relevant projects. 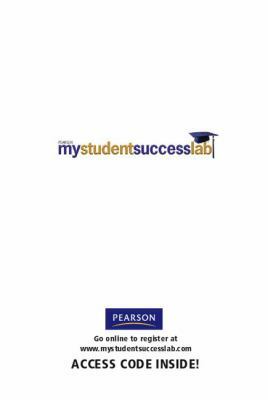 In addition, you'll find Resources such as a Plagiarism guide, Dictionary, Calculators, and a Multimedia Index of case studies and activities. Benefit from Assessments for Career, Learning styles, and Personality styles. When available, Text-specific study plans include chapter objectives, practice tests, enrichment activities, and flashcards. Available for online or stand alone purchase, as an alternative to a discounted access code being packaged with the text.